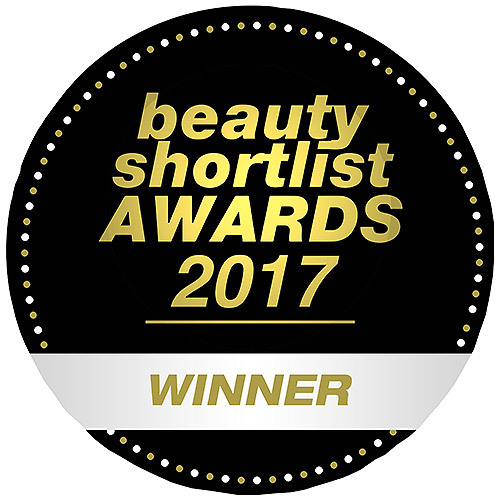 Evolve are the winners of the Beauty Shortlist Awards 2017 for Best Natural/Organic Skincare Brand - UK. Evolve Skin Saviour Body Oil is a revitalising oil containing rosehip, mandarin and baobab to nourish, revive and help improve the appearance of scarred skin. 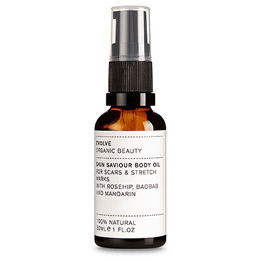 This revitalising body oil has been formulated to revive mature skin and skin prone to scars and stretch marks. 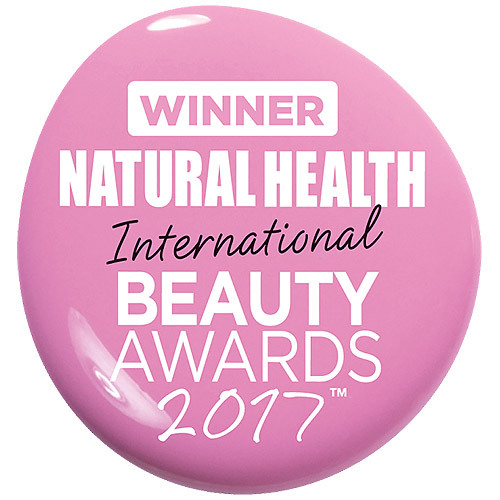 It contains Chilean organic rosehip oil, high in bio-retinol, to enhance cellular turnover and improve the appearance of scarred skin. Organic baobab oil nourishes whilst mandarin essential oil helps to prevent stretch marks. Macadamia Integrifolia Seed Oil*, Rosa Canina (Rosehip) Fruit Oil*, Adansonia Digitata (Baobab) Seed Oil*, Triticum Vulgare (Wheat) Germ Oil*, Citrus Reticulata (Mandarin) Peel Oil*, Tocopherol, d-Limonene. Massage the oil onto your body paying attention to areas prone to scars and stretch marks. Below are reviews of Evolve Skin Saviour Body Oil With Rosehip - 30ml by bodykind customers. If you have tried this product we'd love to hear what you think so please leave a review. Got it as a present, she was really happy.